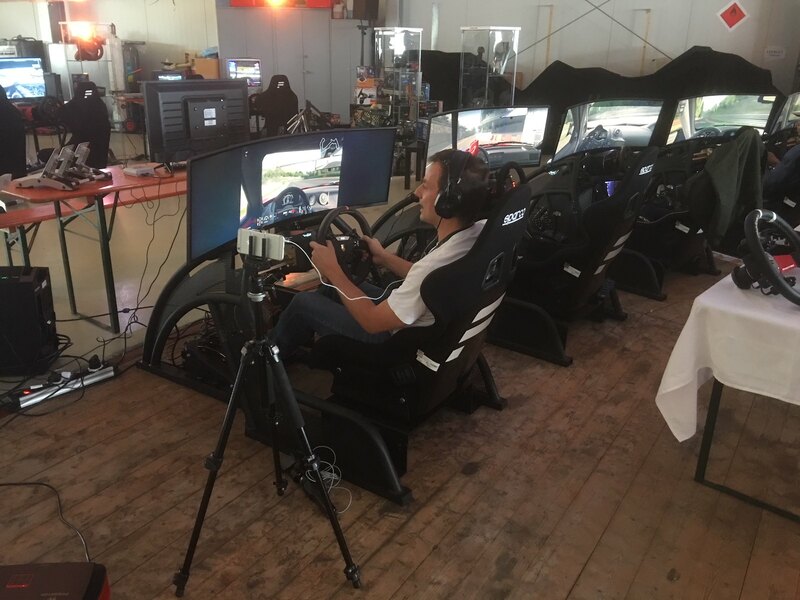 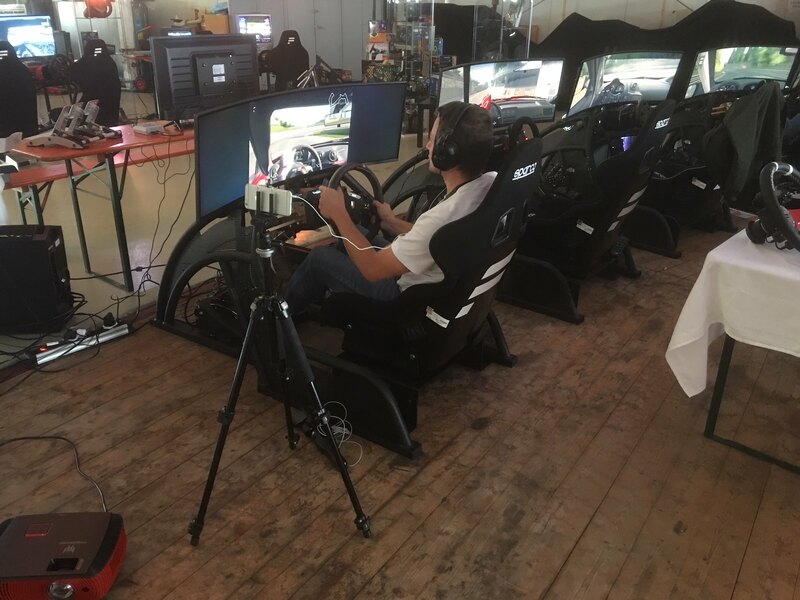 This weekend, the well-known German Sim Racing peripheral manufacturer Fanatec hosted a community event were selected community members were invited to test and compare the new Fanatec Podium Series Direct Drive wheels to various comparable solutions on the market. 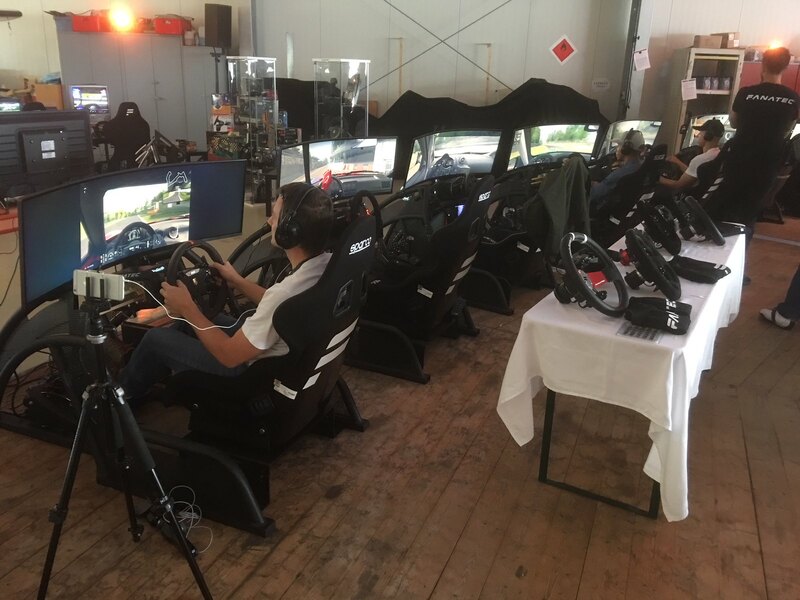 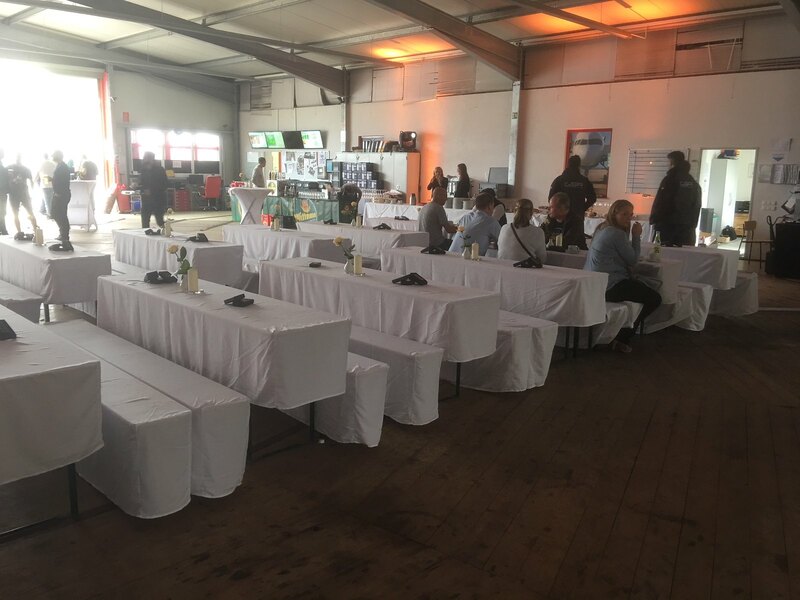 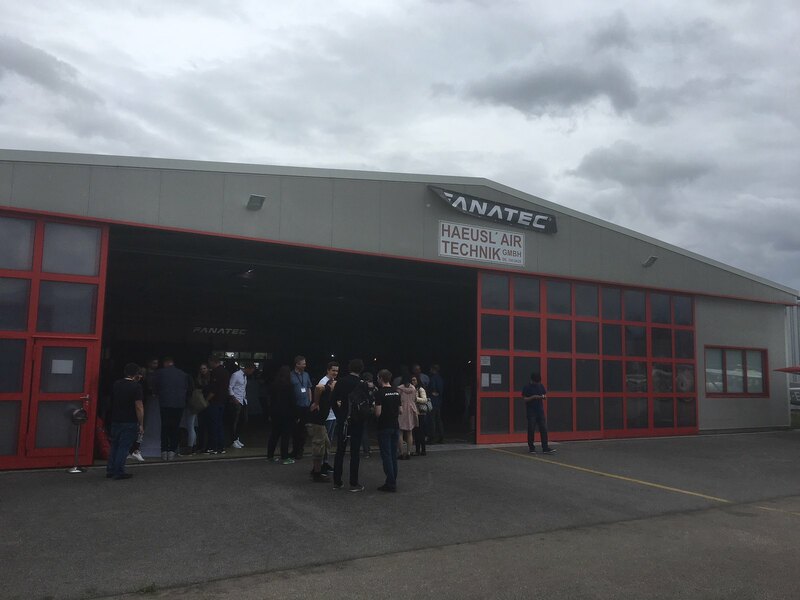 Good friend and Bsimracing regular, Mark Puc aka AussieStig headed to Landshut Germany to test the new Fanatec Podium Wheel Bases and provided us with some nice initial pictures of this exciting event held in the Haeusl’Air Flightschool hanger at the Landshut Ellermühle airfield. 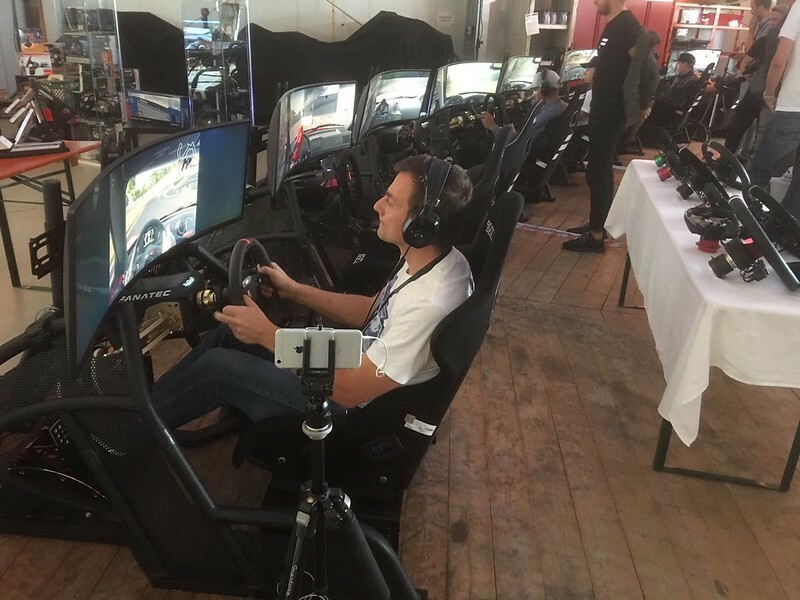 Expect a full AussieStig Fanatec event review soon. 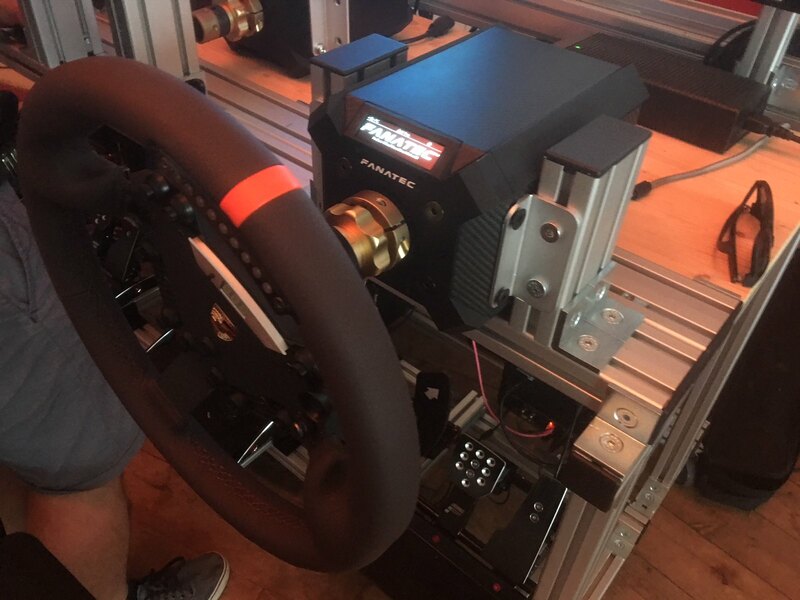 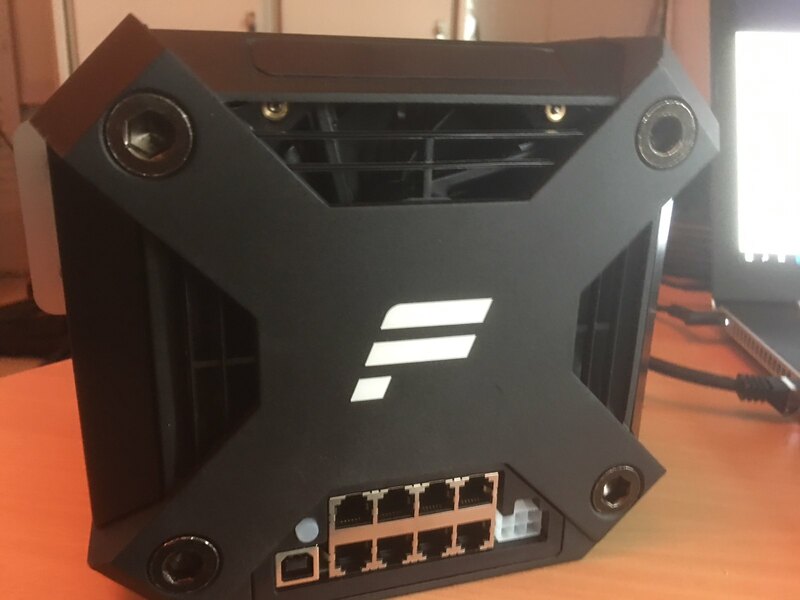 The new ‘Podium Series’ hardware will become Fanatec’s highest range of products positioned above the ClubSport Series. 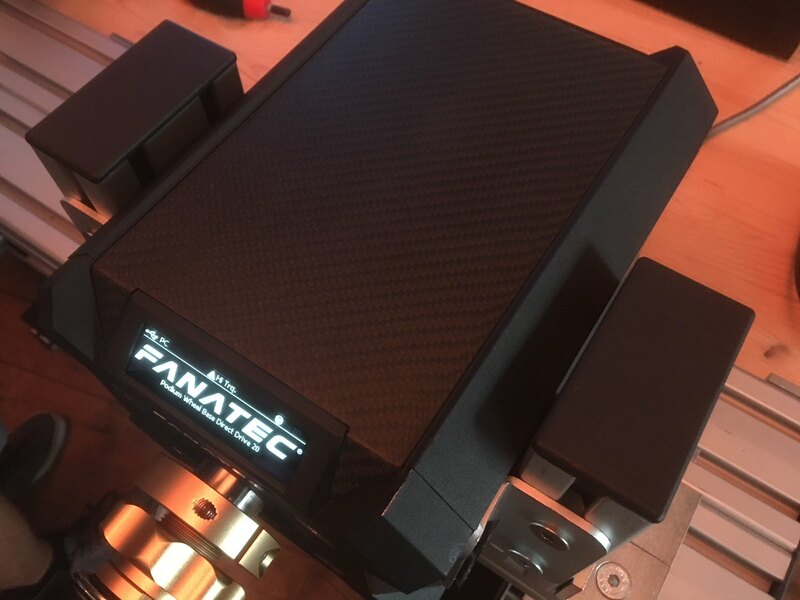 The ‘Podium Series’ products will be compatibility throughout the whole product palette. 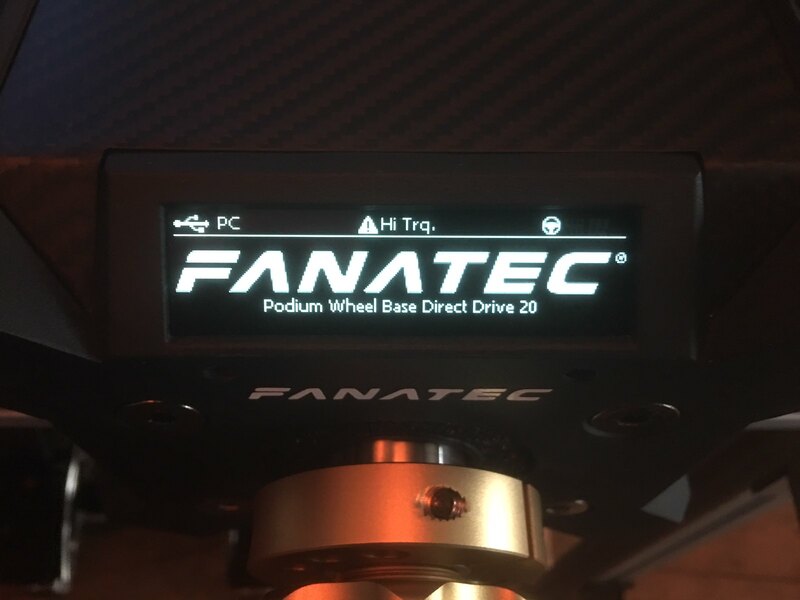 With this new product line, Fanatec tries to set new standards in terms of functionality, performance, and durability while retaining compatibility and a great price performance.